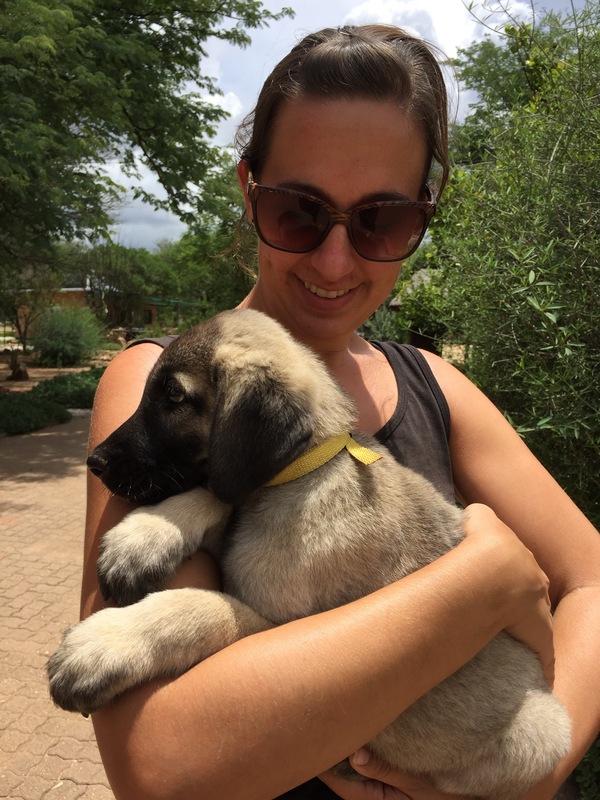 Today our special guest is Paige Seitz, she is the livestock guarding dog coordinator at the Cheetah Conservation Fund. I was able to interview Paige outside the café of the CCF Center, so you may hear some people, birds and clanging of pans in the background! I enjoyed getting to know Paige and I fell in love with dogs and goats she cares for. 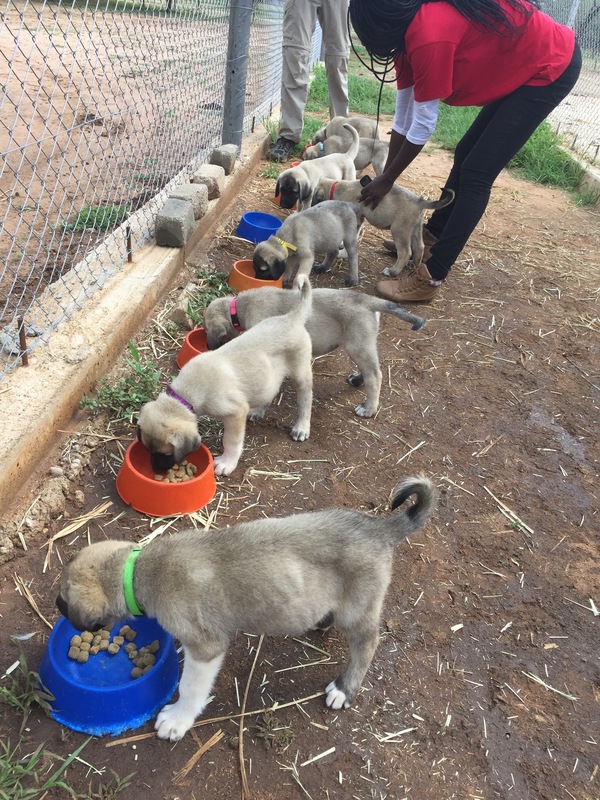 There was a litter of puppies that I got to know and love. The week after my departure they were successfully released to their new farm homes. Paige has been with CCF for three years and I don’t think she is leaving anytime soon! I would stay if I could! In this interview she will tell us her story of how she came into this field of work and talk about the success of the guardian dog program. I know you will find this show interesting, inspiring and informative!